As we explained in our last video, cannabis works by its phytocannabinoids. Cannabinoids get into our bodies when we ingest marijuana and, once in our system, they act like a ball being caught into a baseball fielder’s or catcher’s mitt. Every cell in our body has such a system, known as the “Endocannabinoid System” (ECS). For cannabinoids to work effectively, they must enter the bloodstream and be pumped by the heart around the body. People are going to Dr. Frank – even people who have never used cannabis before, some of whom were once suspicious of marijuana’s medical applications. This is especially the case with people in their 60s, 70s and 80s, who grew up with the War on Drugs and “Reefer Madness” propaganda. These patients are not looking to “get high”. They just want to find medicine that helps them with their condition, especially in cases where other treatments haven’t worked. Most of these patients, who have a reasonable fear of smoking anything, tend to want to use oils or edibles. Whilst this is understandable, avoiding vaping and going for oils and edibles is generally a bad idea at first. “Why?” We hear you ask. Well, it’s quite simple: oils and edibles are often significantly stronger than the flowers themselves. This means it is much more difficult to measure the amount of cannabinoids entering your body all at once. Using edibles and oils may also affect how well the cannabinoids are absorbed, as well as the effect they have. The most efficient way of getting cannabinoids into our system is through our lungs. The effects are usually immediate, and we know that the cannabinoids will be going from our lungs, into the bloodstream and pumped out through to the rest of the body via the heart. For edibles, this is not the case. First, you must eat it. Then, it must go through your oesophagus and digestive system. It is at this point that the cannabinoids are absorbed, after which it is released into the bloodstream. This means that it will usually take a minimum of 45 minutes-2 hours for marijuana to take effect when it’s in edible form. Moreover, when marijuana is digested and released into the bloodstream, all the cannabinoids are absorbed at once. 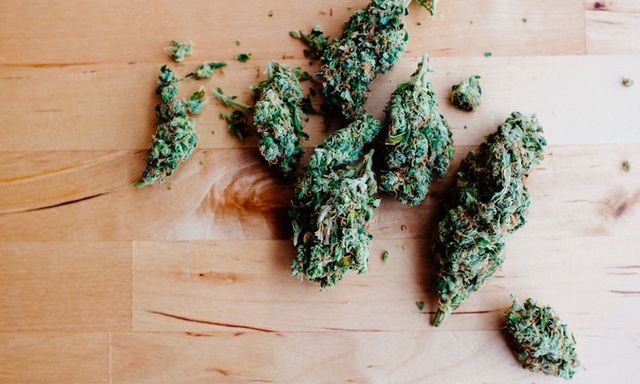 This is the reason why marijuana is so much stronger when eaten, even in smaller doses. 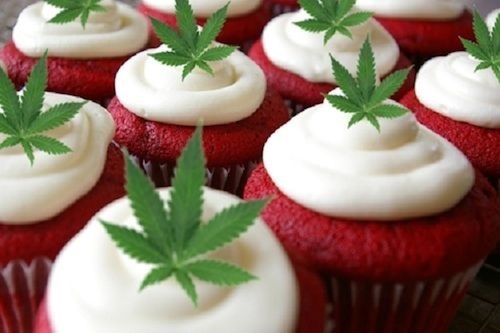 One of the most common stories of those taking edibles is “It’s not working, it’s not working, it’s not working … Please take me to the emergency room.” What’s worse is that, when people think it’s not working, they sometimes make the mistake of eating more. This makes marijuana taken this way to be somewhat unpredictable in its effects. Also, once you’ve eaten an edible, there’s no going back, and you may have just committed yourself to a journey that you may not have wanted to take. For good or bad, you will have to ride any negative experiences out. 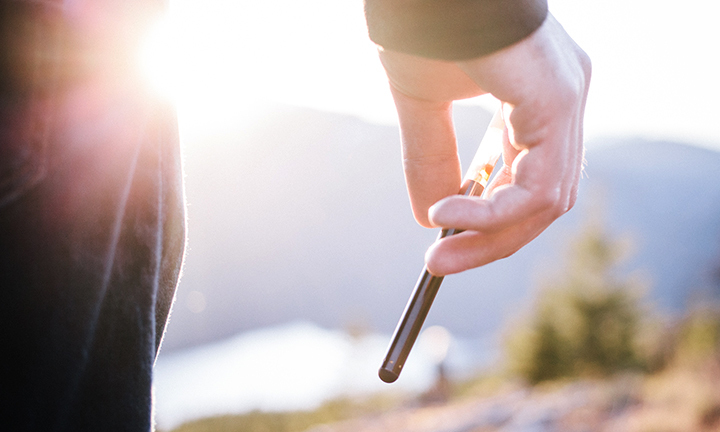 In terms of efficiency and the ability to control the dosage, there probably isn’t any better method of consumption than the vape pen or e-cigarette. No, we do not now the long-term health effects of vaping so far, but intuitively it seems to make more sense than smoking and inhaling burnt carbon fibers. This is because vaping produces steam rather than smoke. So, all-in-all, the five simple reasons why we recommend marijuana vaping over eating: (1) it’s efficient; (2) its effects are immediate; (3) the results are usually more predictable; (4) you can “test” it to see if marijuana’s the medication for you; and finally (5) you can measure (“titrate”) your dose. If you’re interested in getting a medical marijuana card get in touch!